Barber Below is one of Manchester’s leading Barbers. We have an inclusive space in Manchester’s Northern Quarter and provide many services to all persons regardless of who they choose to be. Barber Below is the leading Barber’s in Manchester for hair colour. 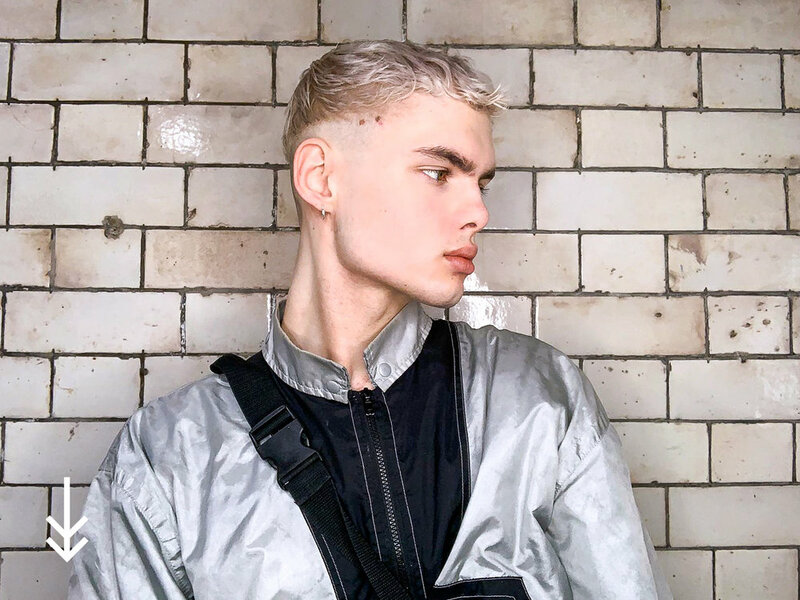 Our Manchester team have been trained on hair colour to suit all individuals regardless of gender, sexual orientation or age.